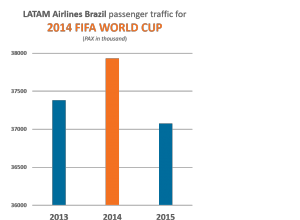 Airlines are ready for 2018 Football World Cup in Russia! More than 3 million tickets have been sold since the opening of the ticketing service last December 2017. With five months left until the start of the competition, the demand for 2018 FIFA World Cup Russia™ tickets keeps increasing. 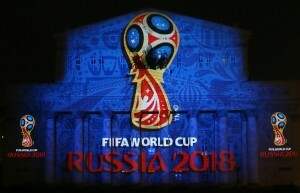 The 2018 World Cup is scheduled to be held between June 14 and July 15 in 11 Russian cities. 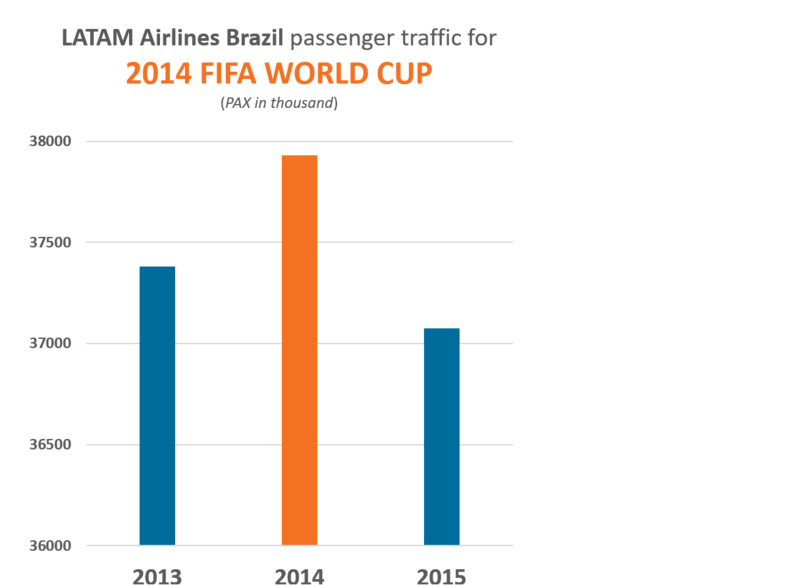 The biggest airlines have not missed to seize the opportunity to adapt their offer by proposing Travel packages, which include flights, hotels and official match tickets to attend the 2018 FIFA World Cup Russia™. Among them, Qatar Airways proposes Holidays travel packages for Group matches as well as the Semi-Final and the Final! Therefore, Qatar Airways which has been named the Official Frequent Flyer Programme for the 2018 FIFA, proposes to its members of the “Privilege Club”, to plan their trip with exclusive travel packages. These packages are designed to ensure they receive the ultimate FIFA experience! In addition, the airline has designed an intuitive booking platform. It features an online brochure including providing details of all available travel packages, clear prices and what they include. Football fans still have until 31 January 2018 to secure their package. Last but not least, The President Vladimir Putin backed a proposal for the Aeroflot airline to sell flight tickets to fans of the Russian national football team for a price of five rubles ($0.09)! The cheapest tickets ever will be available for three days only before and three days after scheduled games. They will be available only for Russian fans who can show they have game tickets. The company expects about 70,000 extra tickets to be sold. It is also a key opportunity for advertisers to reach an increased audience while travelling to Russia. To get more info on IMM International Inflight solutions, please contact our team worldwide.